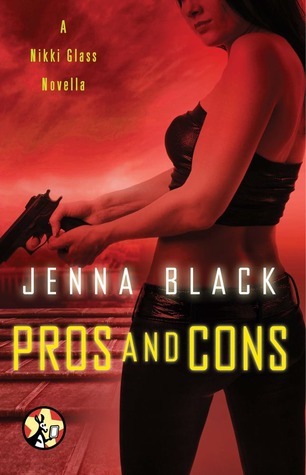 Pros and Cons by Jenna Black is a Nikki Glass novella. 1. It was nice to see Nikki in a normal case in this story. No descendants of gods, just your everyday humans with some dangerous secrets. 2. This story did give a little deeper glimpse of Jack, which it was nice to see beyond his trickster face. 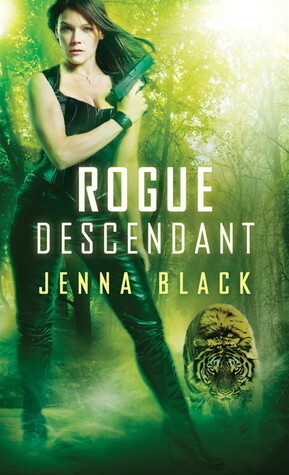 Rogue Descendant by Jenna Black is her third Nikki Glass novel. No longer the leader of the Olympians, Konstantin has now gone into hiding. Konstantin is vulnerable and Anderson believes now is the perfect time to destroy his nemesis. He orders private eye Nikki Glass to use her powers to locate Konstantin, and she balks at the idea until a series of attacks leads her believe that Konstantin is gunning for her and Anderson instead of remaining safely in hiding. 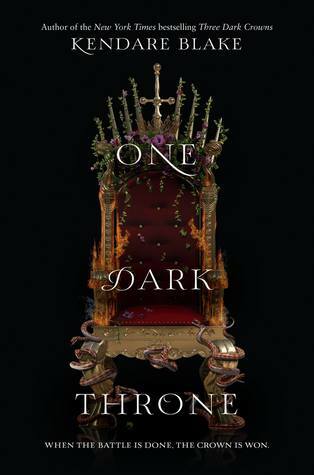 Nikki's search is complicated by Cyrus- Konstantin's son and the new leader of the Olympians- who threatens retribution should his father be killed. The complication mount up as Nikki begins to suspect that Konstantin might be behind the attacks after all. The only person who hates Konstantin more than Anderson does is Anderson's estranged wife, Emma, who has joined the Olympians. 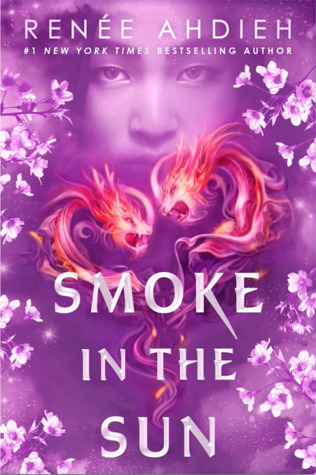 And Nikkie knows Emma would be more than happy if Anderson and his people embroil themselves in an all-out war against the Olympians- a war they cannot hope to win. 1. Black does an excellent job of keeping me guessing during the story. There are several twist that it is shocking when the culprit behind everything is finally revealed. 2. I like that there was some quality Nikki-Jamaal time. It is nice to see them getting closer, even if Jamaal continues to fight the attraction. 3. I did feel that Nikki character developed was a little stalled in this book. She continues to battle her issues with abandonment, and holding those who love her at arms length without really making any progress. 4. I have searched Black's website and Goodreads, and I can find no news of the next book. I sure hope this is not the end because it leaves too many things unresolved, like Nikki and Jamaal's relationship and the impact of what happened at the end and what it has to do with Anderson's secret. 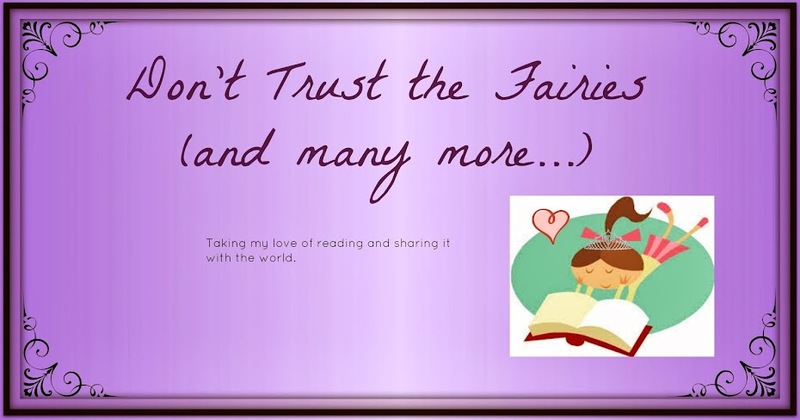 If there are not plans for more Nikki Glass novels, Skip it.